If you think you’ve tried everything just to get more followers on Snapchat, I’m sure by “everything,” you mean every way possible on the internet alone. Have you ever tried doing it away from the internet? The thing with social media and everything else on the web is that we box and limit ourselves within the internet’s atmosphere – we become confined and close minded. Sometimes, we literally need to think outside the box. This is why I will provide you five unorthodox ways to grow your followers on Snapchat. Have you ever wondered about this? If you’re a busy business person – who trades here and there – it is absolutely beneficial for you to have a huge number of followers. It gives you a more trustable reputation, and more fans mean more possible clients, making it a sure win! So, how about placing your Snapcode on your business cards? This not only gives them a lot of information about what you do and what services are on offer,but it also allows you to unintentionally but effectively persuade them to check you out on Snapchat. Well, some people think the radio no longer exists, but it still 100% does! People think this will not work, but there are a lot of gigs and influencers who do it, and it brings in the followers. It may no longer be that much used, but public places and vehicles such as cafes, parks, buses, taxis, and diners still listen to it. People will still hear it, and if they find your content attractive, they will naturally have a look at it. To hit a local audience, there is still no better way than to let the locality know manually. You can do this by simply placing a Snapcode decal in front of your store/shop/office. You will, of course, attract people living in the area and you will increase the number of followers by your most avid customers. 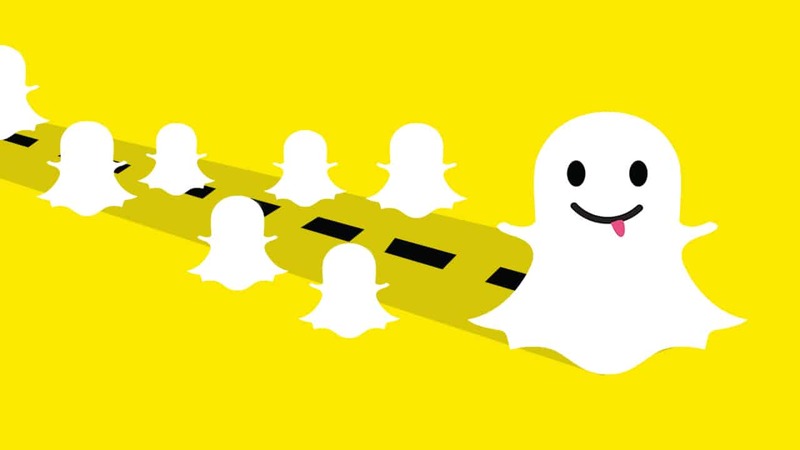 There are hundreds of ways for you to let people follow you on Snapchat just right in your store. For example, you can always give discounts or freebies to the first 50 people who follow you on a certain month. You ‘re about to give away a few items, and you won’t earn a lot, but you’ll end up with more than a couple hundred followers because people love these kinds of things! Just think of it as an investment. Remember, the more people following you, the higher the likelihood of earning more.